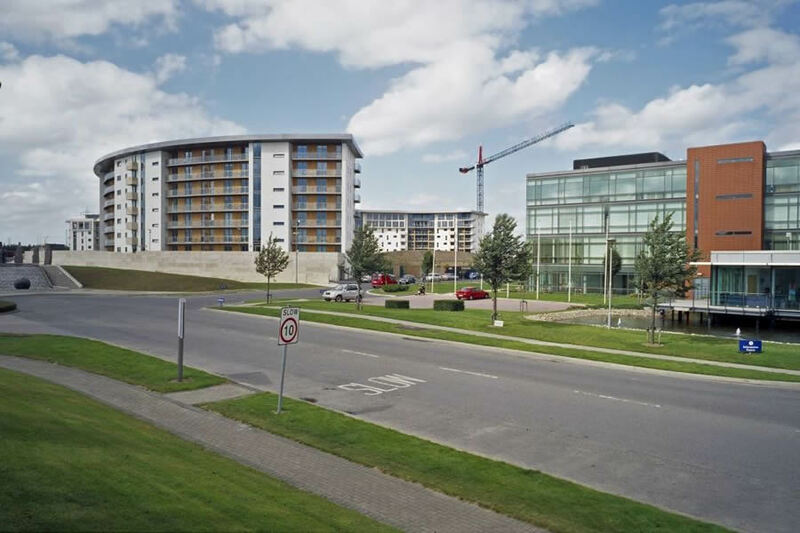 Situated just off the M50 motorway at the Naas Road exit, Aspect Hotel Parkwest is located within the award winning Park West Business Campus, close to all the major road networks, and just four miles from Dublin City Centre. Offering 146 guest bedrooms all of which are en-suite.Reubenâ€™s Bar and Restaurant offers contemporary Irish and International Cuisine. Guests can avail of complimentary car parking, internet access, daily newspapers, SKY sports in the bar and a free shuttle service at limited times to Dublin City Centre at weekends. From Dublin City Centre:Follow the Quays from O'Connell Street straight to Victoria Quay. Turn left onto St. John's Road West (Heuston Station). Follow straight onto Con Colbert Road, to Ballyfermot Road. Turn left at the first major roundabout onto Kylemore Road. Turn right onto the Naas Road and then right onto Nangor Road. As you enter the business park, you will see Energie Fitness club on your right hand side. Continue on to the first roundabout, Aspect Hotel is situated straight in front of you. 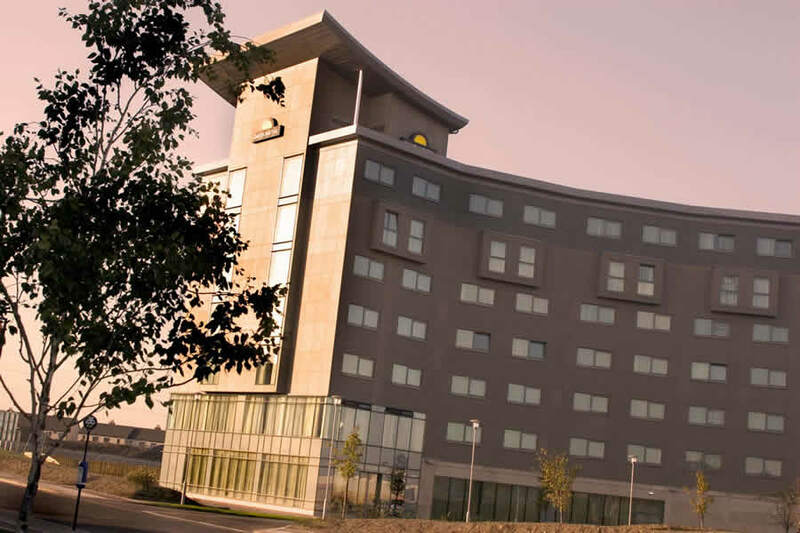 As the hotel is located on the outskirts of Dublin City it is ideally placed to visit the many shopping centres: Dundrum, the Square Tallaght, Blanchardstown and Liffey Valley.Dublin has many attractions including the Dublin Zoo, Guinness Brewery, Jameson Distillery, Trinity College and Temple Bar to name a few! 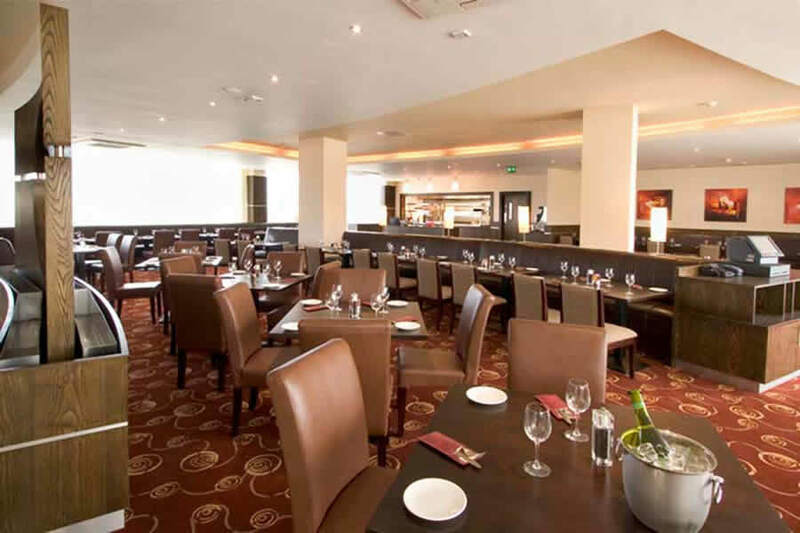 Great little hotel with some really great food , the rooms are nice and so are the staff it was clean and I must comment again on the food it was really good I must say top marks .